Let me introduce my latest tool: ExcelOff. It cleans up badly formed tables created by Microsoft Excel and similarly bad programs. 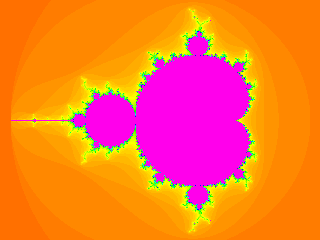 I would put the Mandelbrot explorer script online however it is very computationally intense. 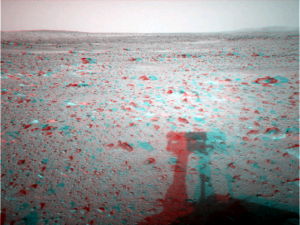 It takes around 5 seconds to generate 1 image. Now I have created a new explorer which you can use. Do you know your PHP? If you think you do please try out the PHP quiz. This is part of a web application which I am developing. It is currently in the beta state so I would appreciate any feedback.